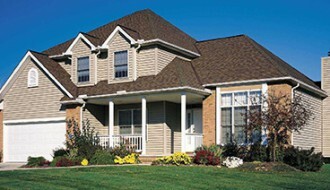 Melbourne is an old and expanding city which means that there are many different types of roofs and roofing needs for its residents. 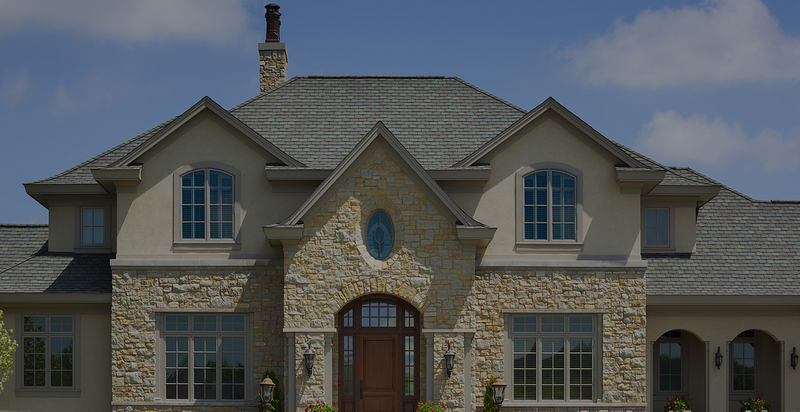 Finding the right roofer for roof restoration can be a real challenge; but luckily for you Santuru Home Improvements has your back. 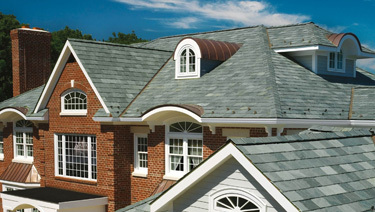 We are roof restoration specialists that service all suburbs of Melbourne and work on all type of roofing including tile, metal, and slate roofs. 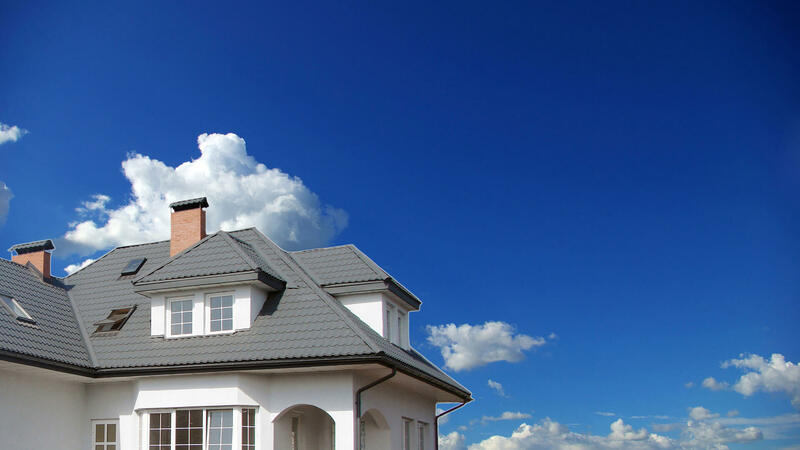 With years of experience in the roof restoration industry, we understand the conditions and requirements of Melbourne’s roofs and are happy to help you keep your roof in best condition possible. 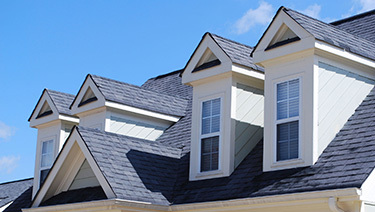 We understand that roof restoration can be a costly investment, so we make sure to use only the best materials and do the job right the first time. 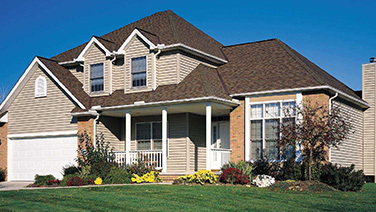 No job is too big or small for our team of highly skilled and experienced professionals treat and we treat each roof and customer with utmost care. We can have your property looking good as new with a roof that will cost you a fraction with great results. A roof restoration job can add value to your home and lasts for many years, ensuring a great return on investment.